Identify an issue, identify the cause, find a solution. That’s the essence of Minnesota’s Lake of the Woods Total Maximum Daily Load (TMDL) study. When the U.S. portion of Lake of the Woods was declared “impaired” for nutrients back in 2008, the work really got started to find out why and what to do. As part of Minnesota’s ongoing commitment to understanding the causes of the nutrient impairment of Lake of the Woods water quality, the Total Maximum Daily Load (TMDL) study is progressing. 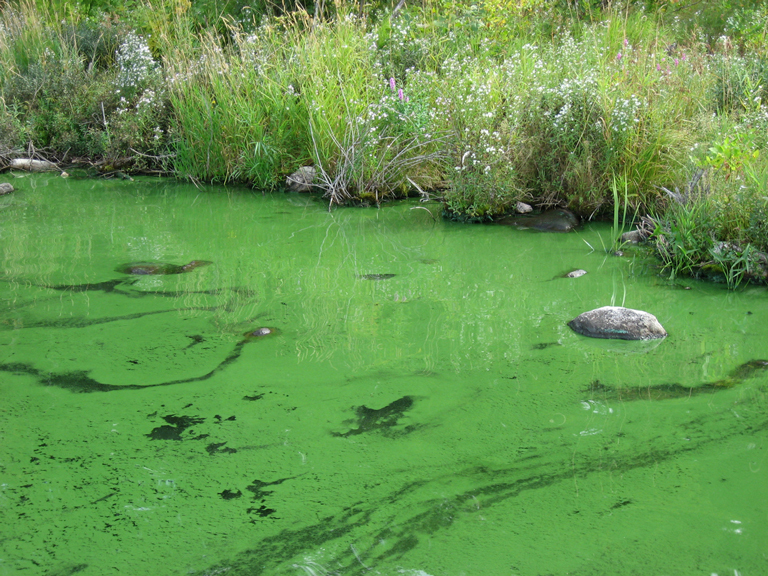 A TMDL study calculates the maximum amount of a pollutant a waterbody can withstand. It also identifies necessary reductions and allocates them to one or more sources. Recently, draft load allocation tables were developed and are currently under review; this information was presented at the Rainy-Lake of the Woods Watershed Forum in March 2018 in International Falls, MN.